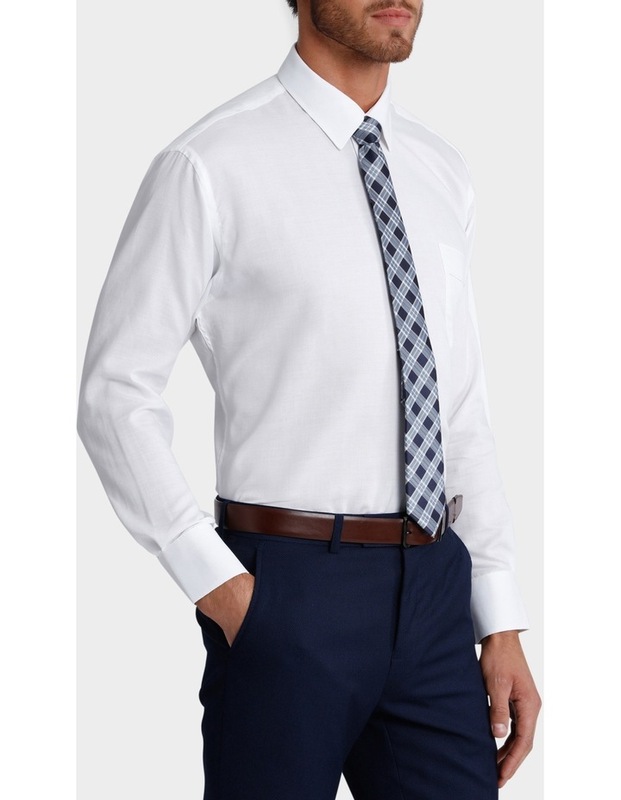 The VAN HEUSEN White Nail Head Business Shirt features a peak collar, front pocket and round mitred cuff. 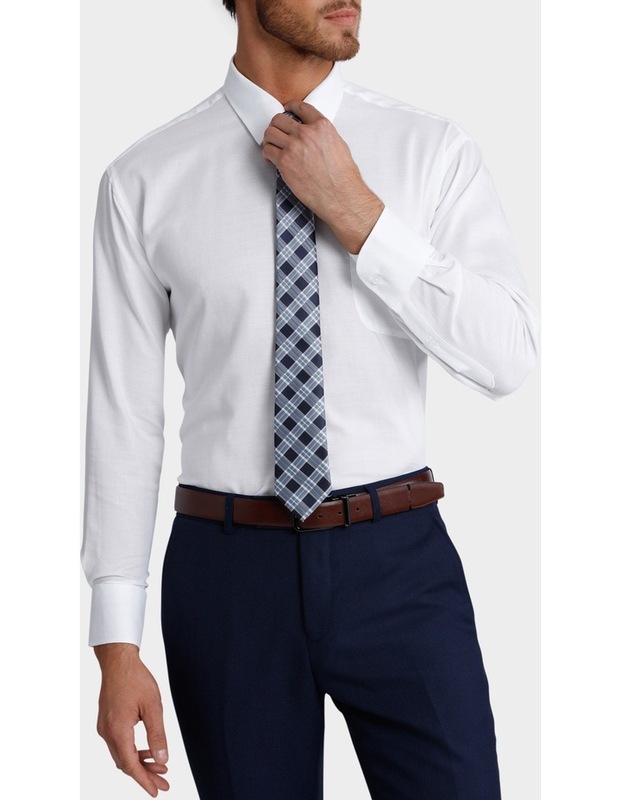 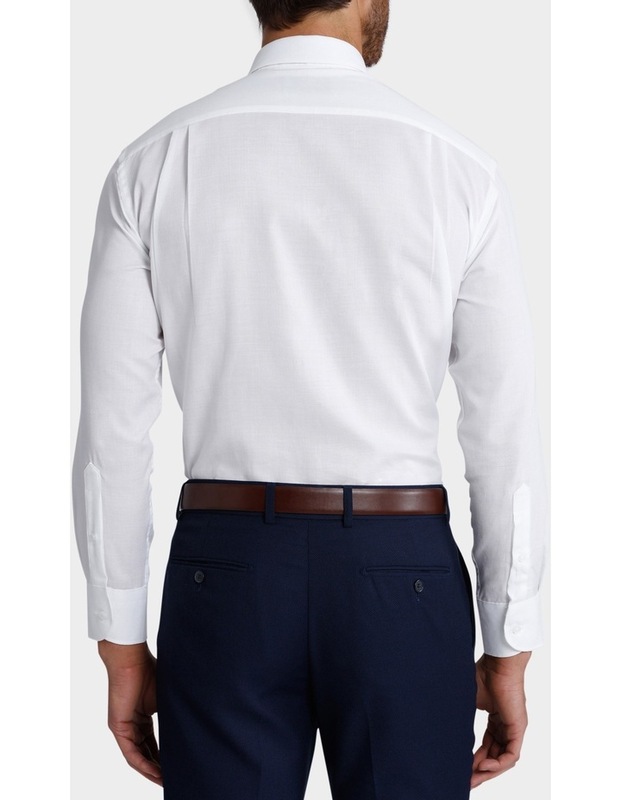 This business shirt is an essential for your corporate wardrobe. 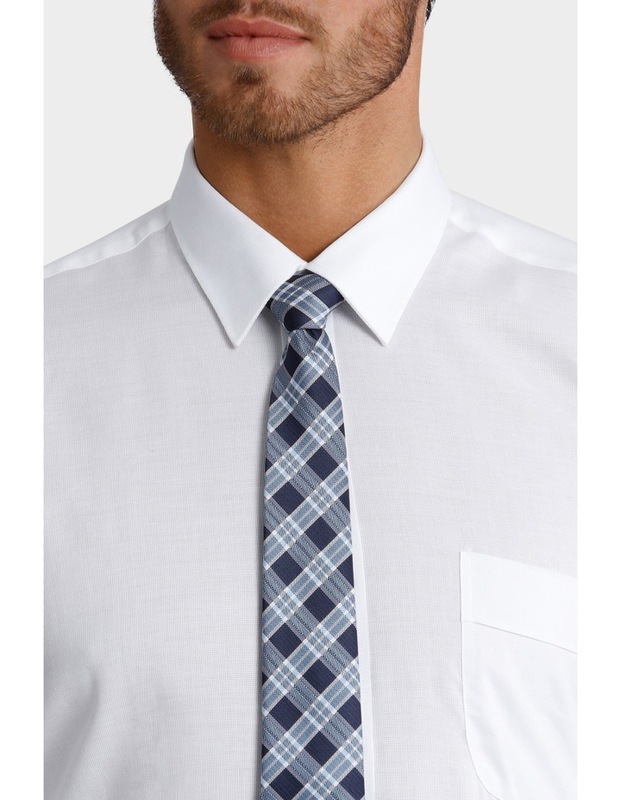 *Tie not included.